What does "This number does not appear in our records" mean? How does the STOP function work? Can it be customized? Can I send messages longer than 160 characters? Why Do Opt-in Stats Differ In AlertManager vs. "See Opt-in Stats" Page? Can I use TextPower to send RSA Authentication tokens or One-Time-Passwords? What do "Delivery Status," "Delivery Time" and "Final Status" indications mean? How Do I Resolve "Error 351" or "Invalid Destination Address"
How can I charge my internal "customers" for their portion of TextPower’s fees? How can I pay our invoice? 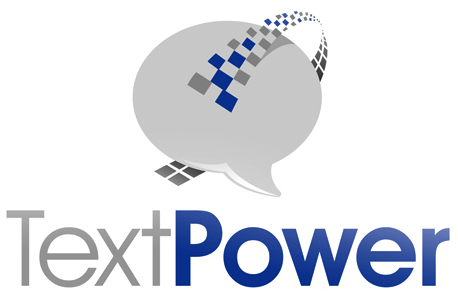 Who can receive the TextPower invoice? What does my monthly TextPower invoice include? What does my first bill cover? Why Shouldn't I Paste A Message Into the AlertManager Text Box? 2. AlertDispatcher - How can I use it?